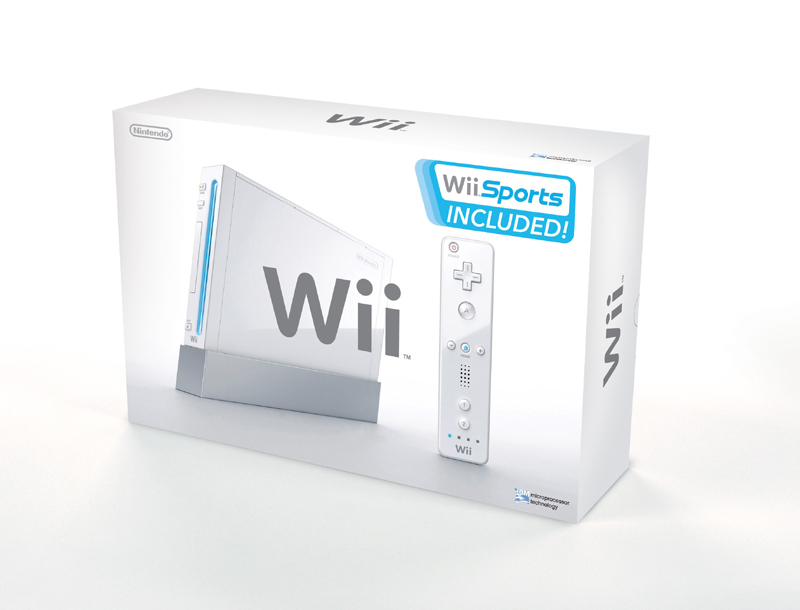 Since I've talked about it in the past, I figured I'd mention the breaking news about the new Nintendo Wii. They will be in stores starting on November 19th. For $249.99 you will get the Wii unit with one wand controller, the nunchuck controller attachement, and the game Wii Sports. The virtual console games (old NES, SNES, and N64 games) will cost between $5 and $10. Official press release: click here.